Julian Forte is a Jamaican track and field sprinter. His personal bests are 10.03 seconds for the 100 metres and 20.38 seconds for the 200 metres. Originally a horizontal jumps specialist, he won the long jump and triple jump titles at the 2009 CARIFTA Games. He took the sprint double at the 2010 Jamaican High School Championships and went on to be a 200 metre finalist at the 2012 World Junior Championships in Athletics. 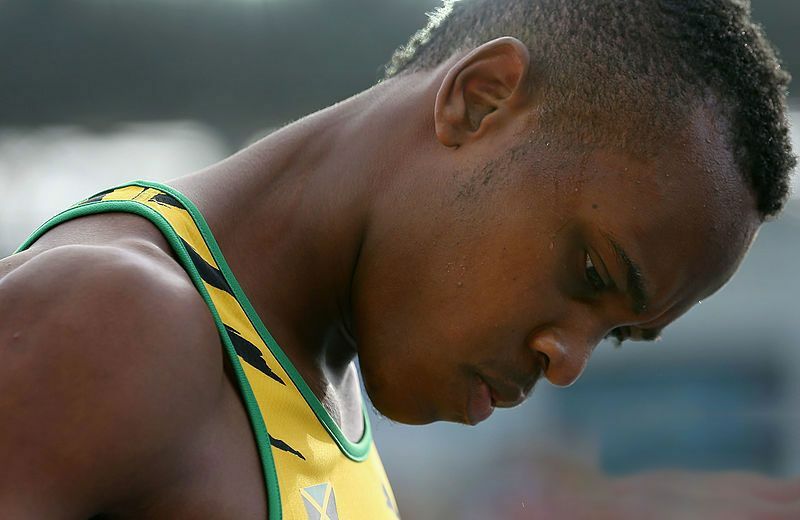 He won his first senior medal at the 2014 IAAF World Relays, taking gold with the Jamaican 4×100 metres relay team.